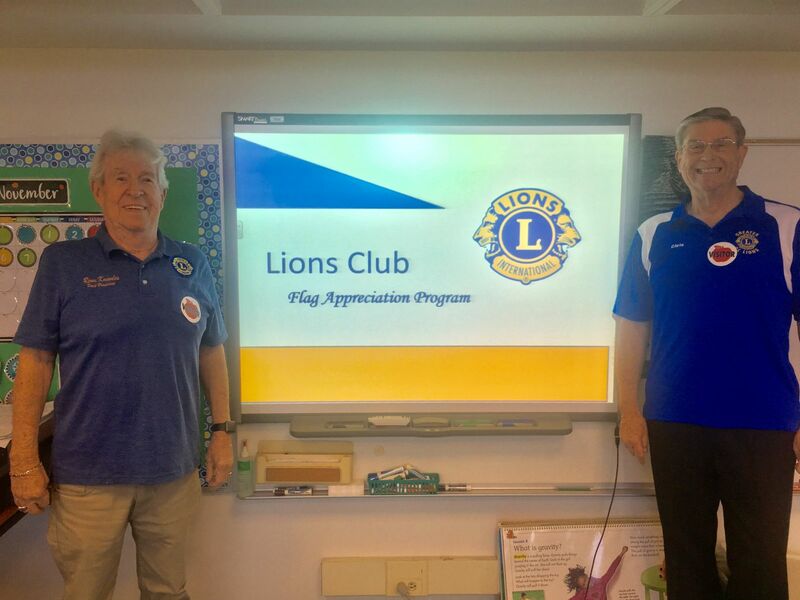 At Greater Orange County Lions we are busy professionals, family members and retired individuals who come together for a common goal to help others in our community. We are fun, energetic and looking for others to come join us. We focus on Vision Screenings, Ronald McDonald House, Youth, Diabetic Education and…..tell us what your passion is and let’s see what we can do to make that part of our focus. Our Motto “WE SERVE WHILE HAVING FUN"
Since our charter we have been gathering used eyeglasses in our community to process and provide them to those most in need. We collect the glasses, count & package, then forward to California Lions Friends in Sight to use at one of their many vision screenings. By recycling your used eyeglasses you are improving the quality of life for less fortunate people who receive this gift of sight. 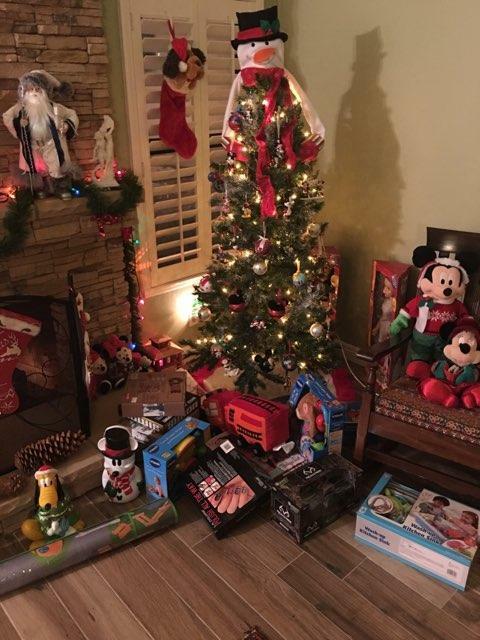 We particiapate with the Orange County Ronald McDonald House in many ways. We cook meals for the families staying at the house, we participate in the annual Trunk or Treat event and the annual Walk for Kids. 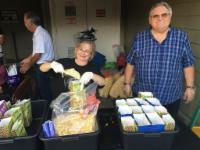 At both the Walk and Trunk or Treat you can find our members serving Popcorn, Cotton Candy and helping in various other ways. 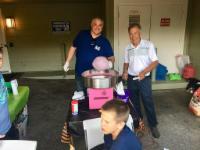 In April 02 2018 we were in the Kids Zone serving Popcorn & Cotton Candy and some of our members walked. We had several membes that were involved in the setting up and cleaning up of the entire walk. 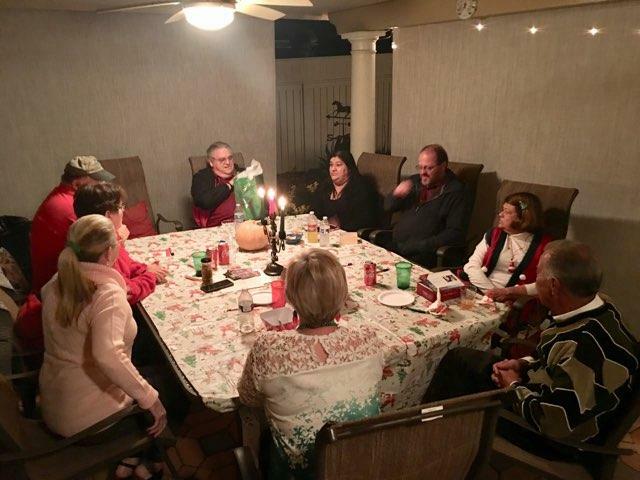 Our club collects used eyeglasses to donate to this group. We also participate in some of the local vision screenings they provide. We will be working the 2018 Vision Screening in Garden Grove. The California Lions Friends in Sight provides free vision screening and if possible free recycled glasses to assist those in need. The recycled eyeglasses are matched as close as possible to the creeening refraction to help people see better. 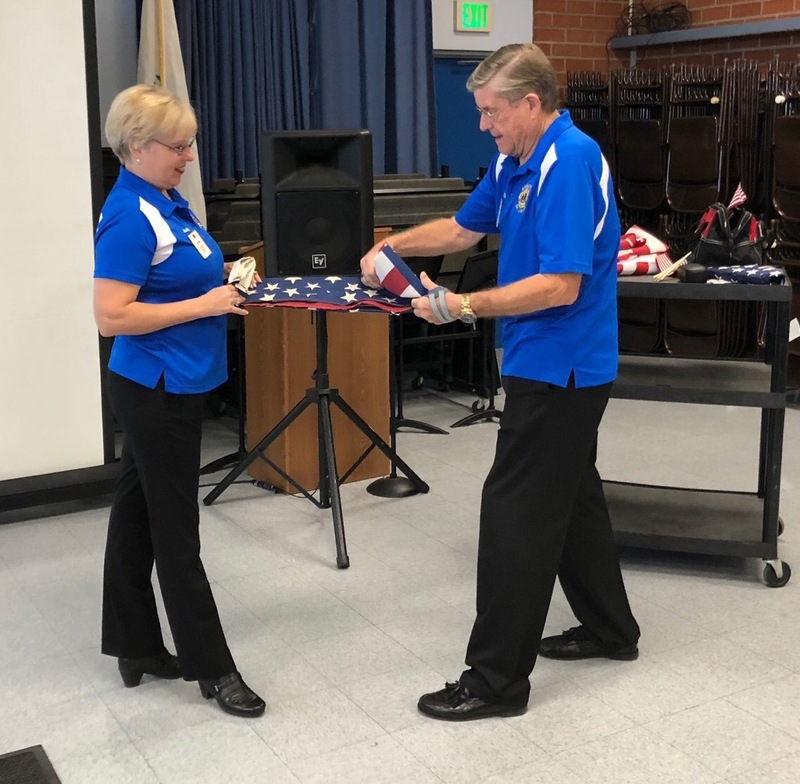 Lions members of our club go out to local schools with a 20 - 30 minute presentation to teach the students about the history of the flag and each of them is given a small flag.